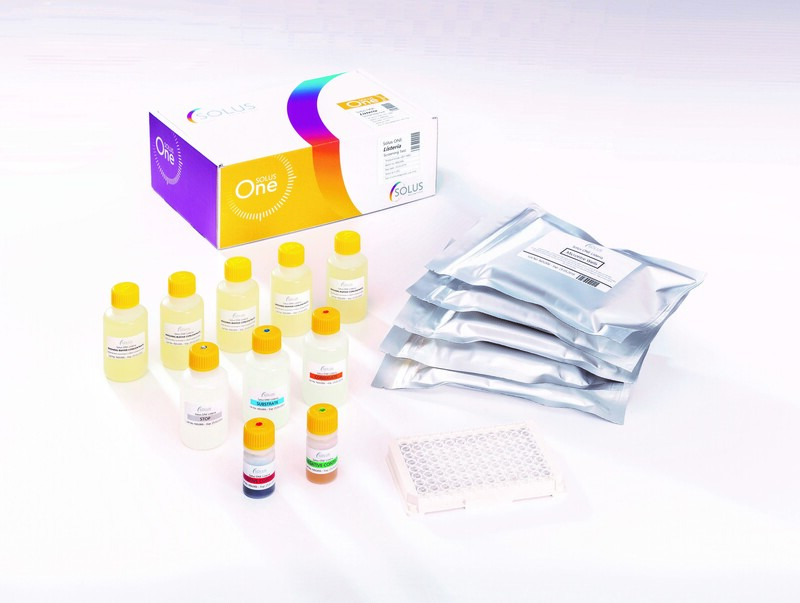 A highly efficient assay for the next day detection of Listeria spp in environmental samples. 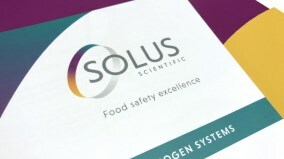 Solus ONE Listeria. Solus ONE Listeria provides a negative or a presumptive positive result from a single enrichment step in under 25 hours. 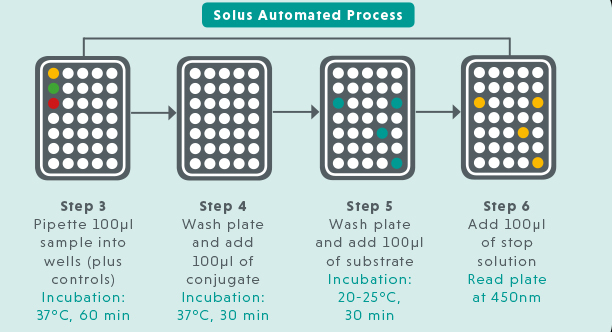 Solus ONE Listeris is the newest addition to the Solus Scientific pathogen system range which comprise of specifically designed immunoassay kit, dedicated selective enrichment media and automated liquid handling. In a fast-paced food testing environment it is critical to process samples quickly and efficiently, enabling the production facility to take prompt corrective actions when necessary. 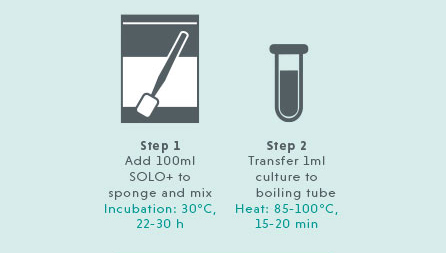 If Listeria is detected the lab must have the flexibility to cope with increasing sample volumes while extensive investigative sampling is being carried out, maximising throughput without the need for additional resources.